Libya reached an agreement with armed group controlling oil ports Ras Lanuf and Es Sider to end blockade and restart export. The Libyan Presidential Council deputy, Mousa Alkouni, signed the agreement with commander of the Petroleum Facilities Guards, Ibrahim al-Jathran, to end the blockage and to restart operations at the both terminals, which are closed since 2014. Before closure, the oil ports Ras Lanuf and Es Sider, exported over 1.6 million barrels of oil per day and were important points for the oil-dependent economy of Libya. Gowever, the local government has not clarified date for opening operations at the ports, as both terminals suffered serious damage after numerous attacks in recent years. “I think the resumption depends now on technical part and I think also it will happen from within a week to two weeks, but not more”, said Libyan Presidential Council deputy, Mousa Alkouni. “The agreement included paying an unspecified amount in salaries to Jathran’s forces, as they were not paid for 26 months”, added he. “There are absolutely no truth to rumors that the resumption of oil exports was the result of extortion or deals”, also told Mousa Alkouni. 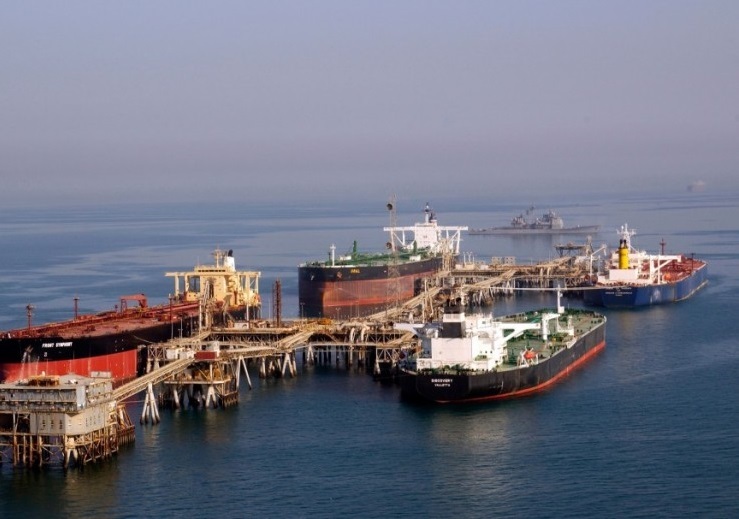 Opening the oil ports Ras Lanuf and Es Sider would add a potential 600,000 barrels per day of capacity to Libya’s crude exports, though experts estimate damage from fighting and the long stoppage must be repaired before shipments are at full capacity again.